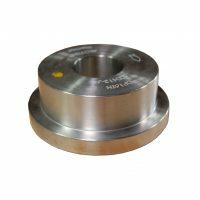 Harsh Environments – Demanding sewer cleaning environments requiring additional abrasion resistance. High Pressure/Abrasion – High pressure sewer cleaning applications. Inner Tube Material – Yellow polyolefin. Reinforcement – High tensile double synthetic fiber braids. Polymer Belting – Protects reinforcement. Cover Material – Abrasion resistant polyether-urethane, perforated bonded construction – materials are chemically bonded together. Patented Armor Belt® Construction – Increases hose abrasion and cut resistance for longer service life. Greatly increased crush resistance. Provides rugged and reliable service. Polyolefin Tube – Provides maximum resistance to hydrolysis. High Tensile Double Synthetic Fiber Reinforcement – Contributes to low volumetric expansion and eliminates loss of strength from moisture absorption. 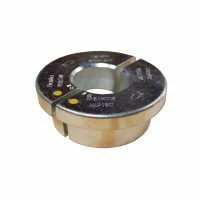 Polyether-Urethane Cover – Provides fungus resistance. Unique Construction – All hose components are chemically bonded to maximize hose service life. Optional Slither® Ultra Slick Cover – Design is also available; check with factory for details. Factory Assemblies – All Piranha® factory-assembled hoses are 100% pressure tested. 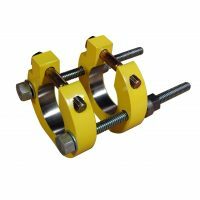 Reel Installation – Ideal for truck and trailer mounted reels. Standard Lengths – 400, 500, and 600 foot rolls. Custom Lengths – Available and made to order. 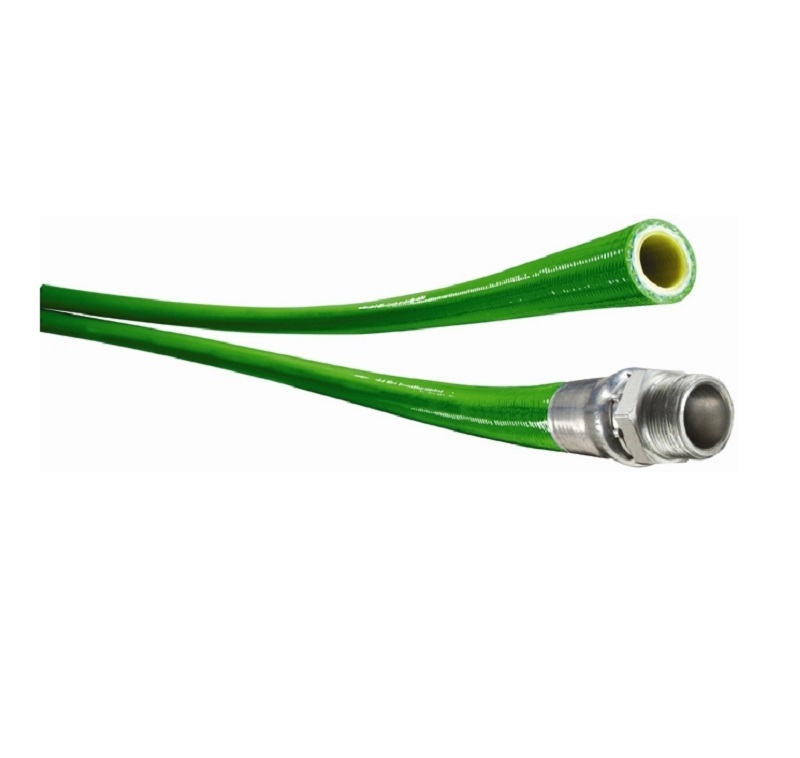 End fittings and menders for thermoplastic hose are not interchangeable. It is essential that hose, end fittings, menders and tooling be properly matched. 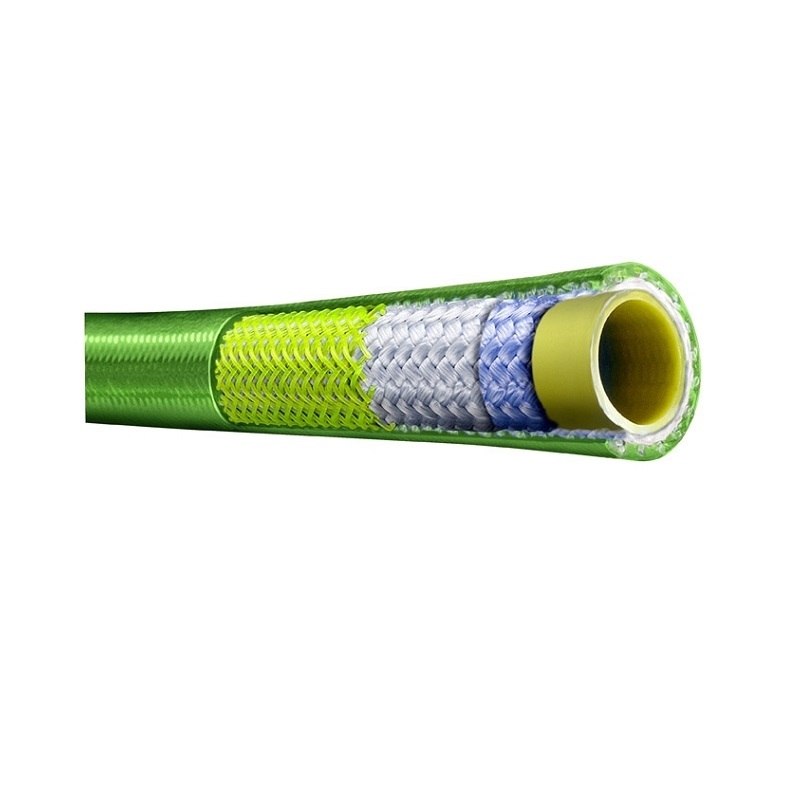 Identification of Piranha® Hose Products is simple. The inner tube of all Piranha® Sewer Cleaning Hose is yellow as assigned by WASTEC. To assure proper matching of all components, the hose tube material, end fittings, menders and tooling are color coded yellow. While there may be several sources for end fittings and assembly tooling that bear the yellow color coding, for safety, and reliability – end fittings and assembly tooling should be purchased directly from Piranha® Hose Products. 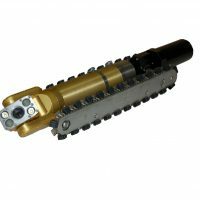 A Piranha® supplied swaging machine is required for the installation of end fittings and menders for Piranha® sewer hose.